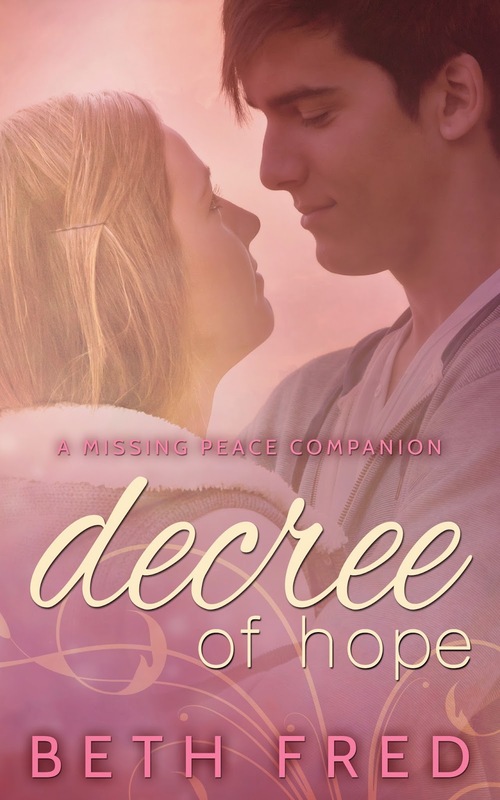 Decree of Hope hit Amazon's list for teen romance today! I just saw you announce this on FB. SQUEE back!!! So happy for you!